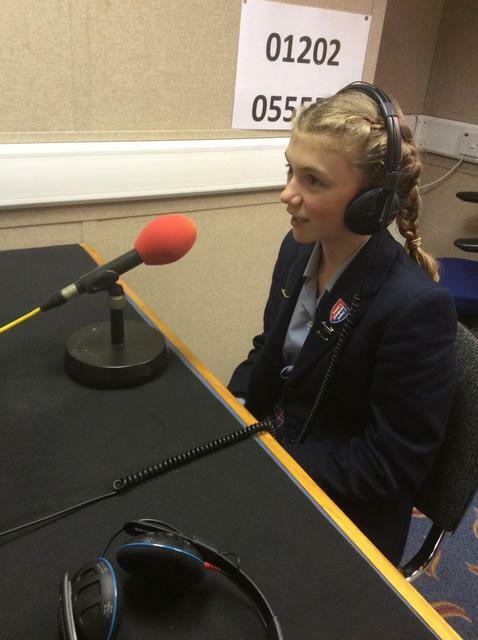 Congratulations to Talbot Heath Lower 4 pupil, Isabella Cox, who achieved a Highly Commended trophy for the BBC Young Reporter of the Year Award recently. 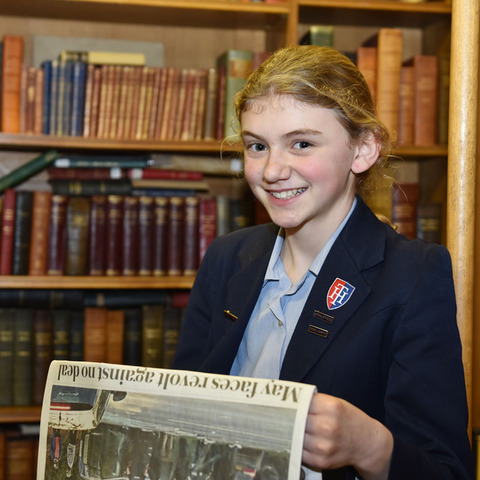 Congratulations, once again, to Talbot Heath Lower 4 pupil, Isabella Cox, who achieved a Highly Commended trophy for the BBC Young Reporter of the Year Award. 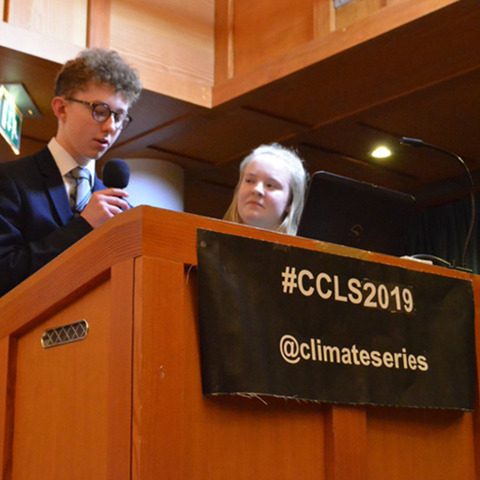 She was one of twelve finalists, aged between 11 and 18, who were selected from over 1500 entries from across the UK, to have their stories broadcast across the BBC. They were all recognised at a special awards ceremony at the BBC in London last week. The 12-year-old wrote an informative and personal account about her life as a foster sister, where she discussed the ups and downs of being part of a fostering family. 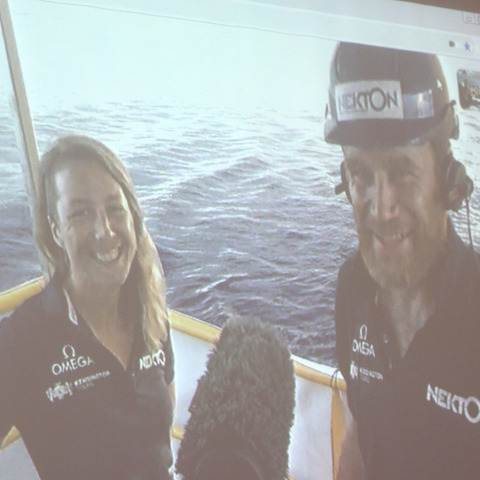 Entries were judged by BBC editors, journalists and presenters including Tina Daheley, Clive Myrie, Nikki Fox, Kamal Ahmed, Ricky Boleto and Alex Jones. Isabella got to work with BBC journalists and producers to hone her storytelling skills and produce her report, which was transmitted on Radio 5 Live, with interviewer Nihal Arthanayake. 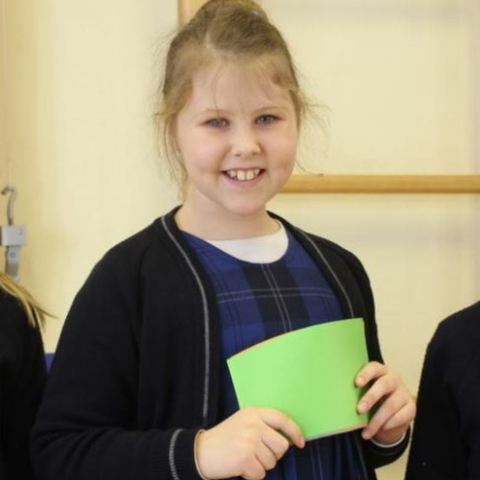 She also appeared on the BBC newsround. 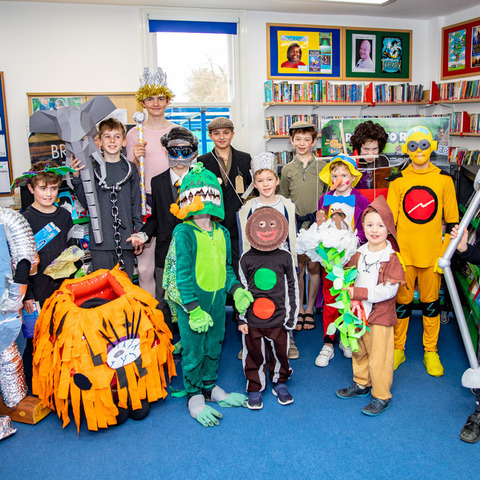 Isabella’s mother said she was very proud of her daughter, adding that the event, ‘Will be a tremendous experience for her.’ She thanked the school, in particular her English teacher, Mrs Wakeling for her encouragement in her English lessons. The finalists included experiencing the menopause whilst still a teenager, being a sign language DJ, and supporting a parent with an addiction - these are just a few of the powerful personal stories young people have been sharing with the BBC as part of the BBC Young Reporter Competition. Talbot Heath is a leading independent school in Dorset that offers girls aged 3-18 an outstanding education within a strong and supportive community. 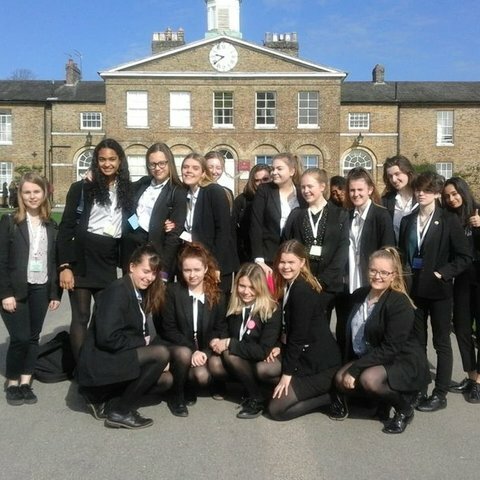 The Daily Telegraph described the school as ‘a gem in its own right: a small but palpably warm school where individual girls get the attention they deserve.’ In an increasingly competitive and challenging world, the education that a young person receives at this independent school is crucial in their preparation for later life.